When you visit one of our offices, your smile and oral hygiene is our top priority. No insurance? No problem! Brilliant Smiles Dental Group strives to accommodate our patients regardless of whether they have insurance or not. There are numerous options to help you make sure that you get the dental treatment that you need, including our in-house “VIP Dental Plan”. 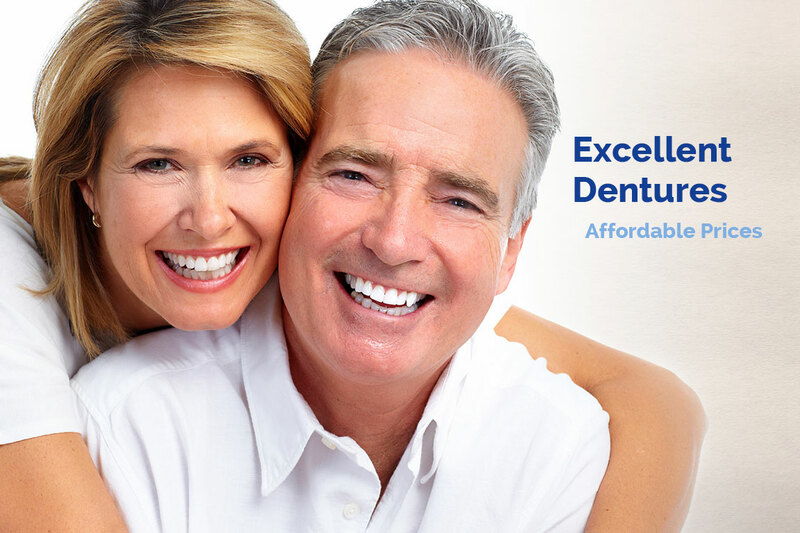 This plan offers discounts off all dental procedures. For more information, please visit our Insurance page. 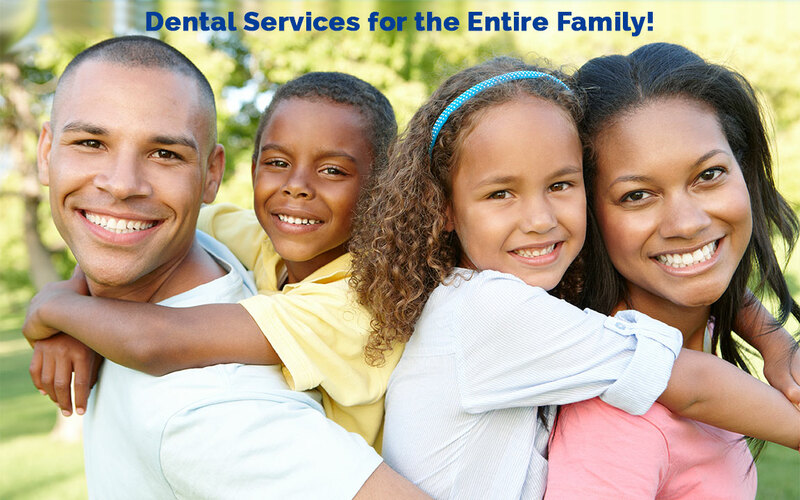 Providing Exceptional Cosmetic and Restorative Dentistry for the Entire Family. 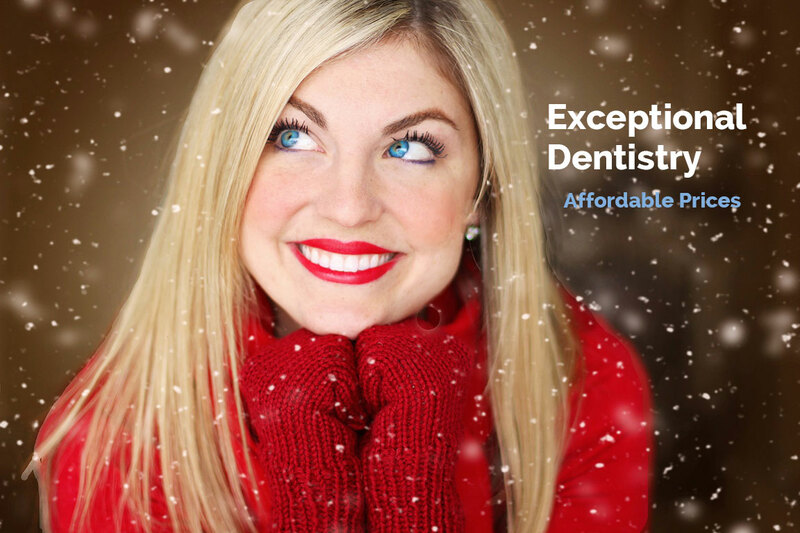 Make an appointment today….we’ll give you your BEST smile.